Madeline received her doctorate in Physical Therapy with distinction from Northern Arizona University in 2012. There she specialized in Neurological Rehabilitation, with a focus in working with individuals with Parkinson’s Disease. 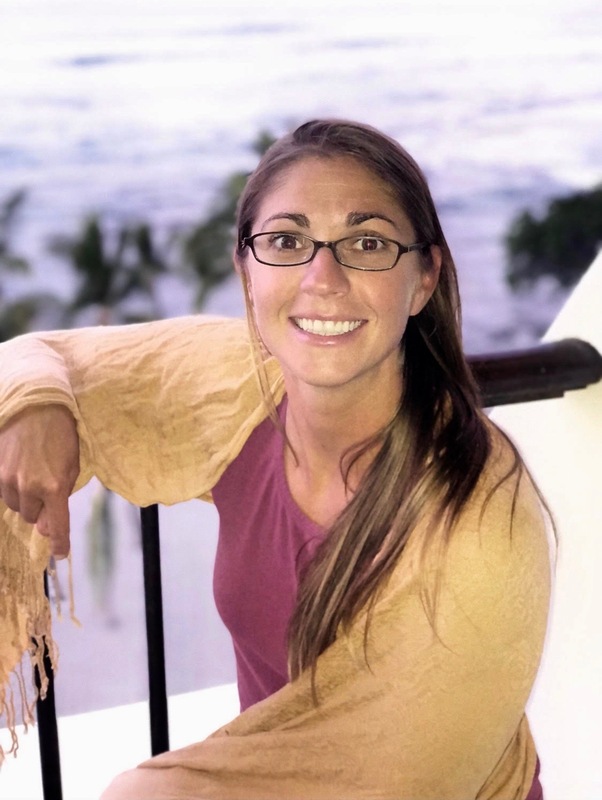 In addition to clinical work, Madeline is devoted to offering community education opportunities through group exercise classes promoting health and well-being for everybody. Madeline offers aquatic rehabilitation in addition to land-based exercise programs to include an environment for decreased joint compression and reduced pain to increase comfort and tolerance for strength and mobility training. Taking advantage of the support of the aqueous environment, Madeline also provides Watsu and other relaxing, floating forms of aquatic bodywork. When on land, Madeline incorporates pelvic repositioning techniques with education from the Postural Restoration Institute to adapt to habitual loading patterns in the body and create balance. She continues to further her education with coursework from the Postural Restoration Institute, influencing her land-based exercise interventions with patients suffering from common and chronic orthopedic issues such a low back, hip, knee, shoulder, neck and foot pain. Incorporating thorough knowledge under this school of thought, Madeline helps to identify habitual loading patterns through these joints in the body and retrain how the neuromuscular system works together with continuous oxygen input (the breath). This offers an opportunity to rest from these overutilized patterns by activating weaker pathways in the brain, coming back to a place of neutrality, or balance in the body. OPENING HOURS: 7:00 AM. - 6:00 PM. This website is for informational purpose only. The ideas, procedures, and suggestions contained within this work are not intended as a substitute for consulting with your physician. All matters regarding your health require medical supervision. BodyPro Physical Therapy Inc. will not be liable or responsible for any loss or damage allegedly arising from any information or suggestions within this site. You, as a reader of this website, are totally and completely responsible for your own health and healthcare. Any information you obtain from this site is not to replace the advice of your physician or healthcare practitioner. By providing the information contained herein we are not diagnosing, treating, curing, mitigating, or preventing any type of disease or medical condition. Before beginning any type of natural, integrative or conventional treatment regimen, it is advisable to seek the advice of a licensed healthcare professional.